Princess Elizabeth is said to be staying in this hotel with her husband, when her father, the king then, died. So, she technically became a queen while in Kenya, even before her coronation ceremony. British royal still has liking to this place, and is often frequented by Prince Charles and his sons. This renowned author lived her life and died here in Kenya, and she was buried at her home, on the outskirts of Nairobi, which was named as Karen Blixen Museum. There was an Oscar winning film directed based on her books “Out of Africa” in the year 1985. 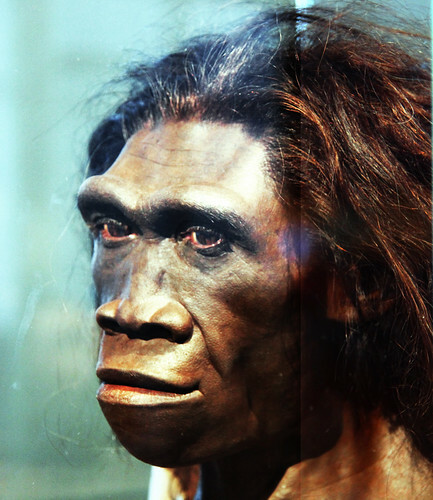 This species also known as “Turkana Boy”, considered as the predecessor of mankind was discovered here, close to Lake Turkana, in the KoobiFora national park. It was discovered by Richard Leakey, who also has the distinctions of having discovered his first fossil at the age of 6. Kenya manifest bi-polarity monetary wise, as most of its people are either very poor or very rich, there are very few who can be classified as middle class. Yes, there is economic disparity. 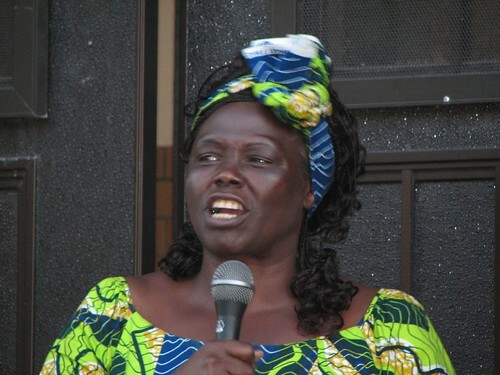 Wangari Maathai, born in Nyeri, Kenya in the year 1960, became the first woman from Africa to win a Nobel Prize in 2004. She is renowned for her outspokenness for democracy, human right, and environmental conversation. She was also the first woman in the east and central Africa to earn a doctorate degree. The marriage rituals here in Kenya, are unique in themselves as various tribes indulge in different types of practices, which may include gifting of 10 cows to the bride’s family. Then, in Massai tribe, girls are married as young as 13 years old, and girl’s father spits on her head and breasts as a form of blessing. Coffee is the leading money minter for this country. But the Kenyans leave the coffee for exporting only, and they themselves take tea only.For them tea time is every time, no matter what time of the day. Ever heard that one? Well, it is all here with clubs and restaurants serving hot beer. Even for the soft drink, you are asked whether you want cold or warm. 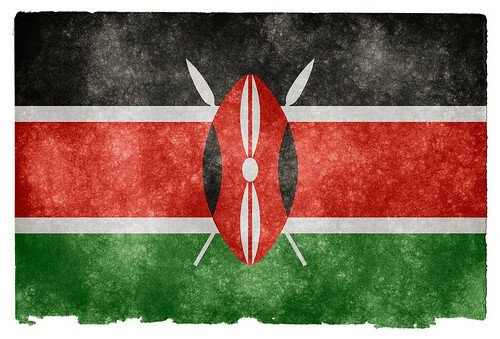 This one is the strangest yet an interesting fact about Kenya! 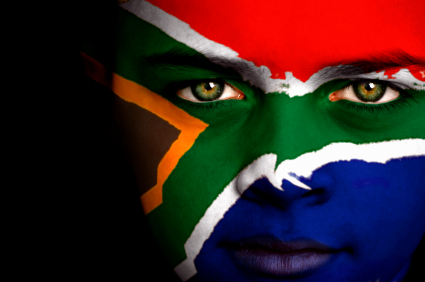 Men here have the liberty to have more than one wife, especially those who marry in traditional ceremonies. He can even have six wives if he wishes so. While, church marriages are more stringent than traditional marriages. The Great Rift Valley of Kenya consists of many lakes and volcanic mountains, which were formed when the earth’s crust split opened, around 20 million years ago. Among many other ceremonies, Circumcision is one which the boys of the Massai tribe have to undergo, and if during the process he sheds tears of shouts, he is banished from the community.